Zavarzina outstripped Patrizia Kummer of Switzerland. 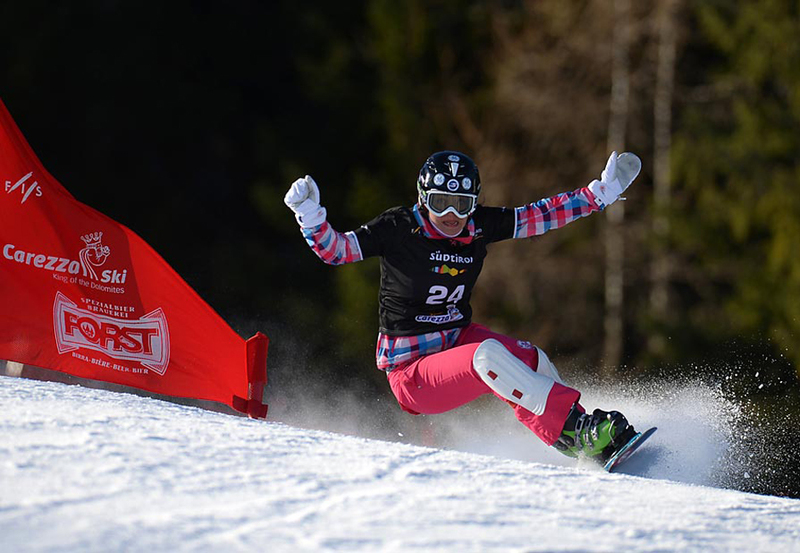 Alena Zavarvina of Russia has won the Snowboard World Cup event in giant parallel slalom in Bulgaria’s Bansko on Feb. 5. Zavarzina outstripped Patrizia Kummer of Switzerland. Tomoka Takeuchi finished third.